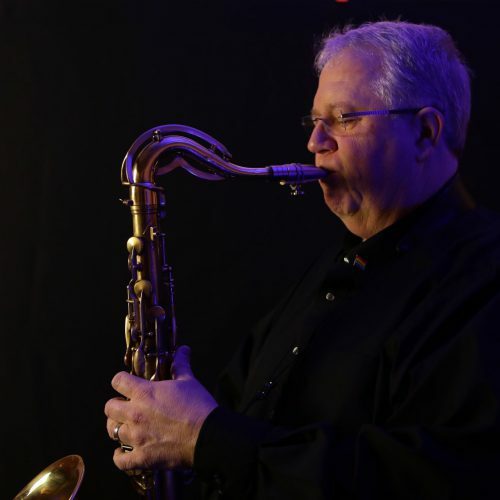 Hailing from the Sunshine State of Florida, John plays all voices of saxophones as well as clarinet in his role as utility infielder of the Sax section. Since moving to Colorado he has had the pleasure of connecting with great musicians and considers it a privilege to work with and learn from this talented group. The band’s dedication to this musical art form and their individual craft makes every experience a great one.